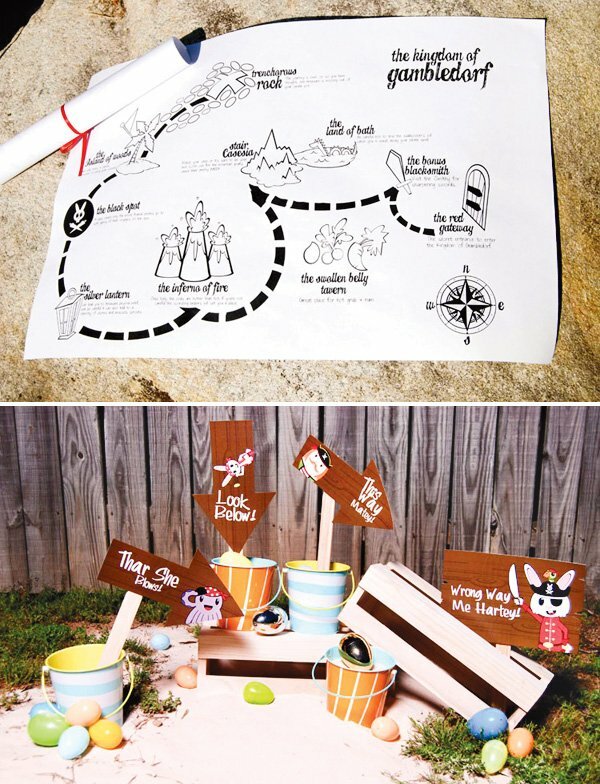 New twists on traditional holidays are always fun, and this Easter Bunny PIRATE Party from Cio Prints is definitely a new combination – at least in my book! 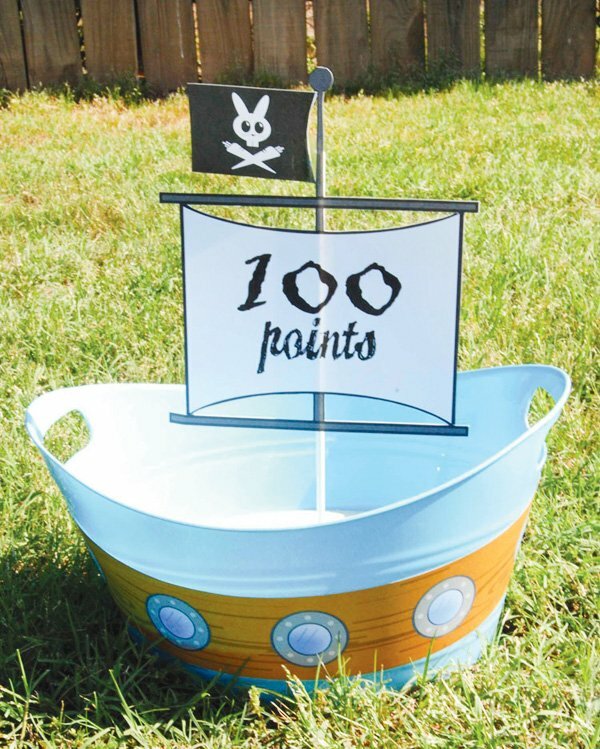 The “pirate” angle was inspired by the popular “hunting for treasure-filled eggs” Easter activity – which is exactly what pirates do… well, the hunting for treasure part at least. 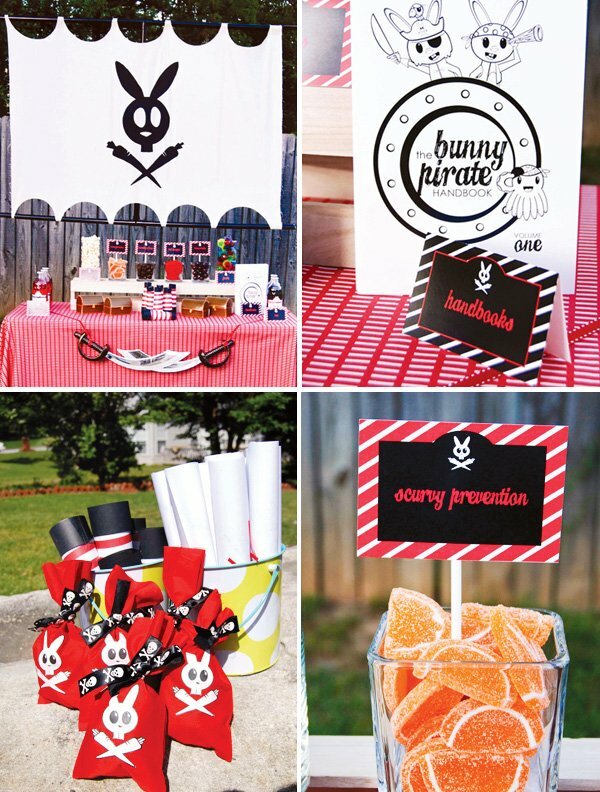 ;) There are so many creative ideas in here for regular pirate parties too – from the super cool DIY ship sail backdrop to the sword “banner” and more! 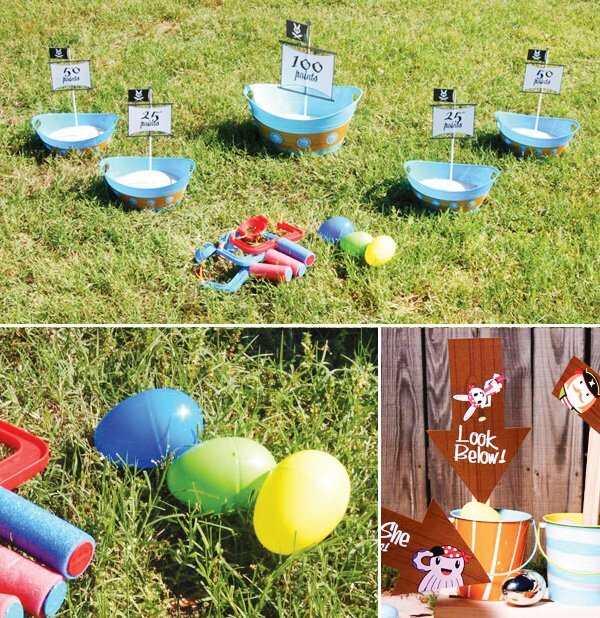 – Fun outdoor activities like a cannon ball (water balloon) toss! 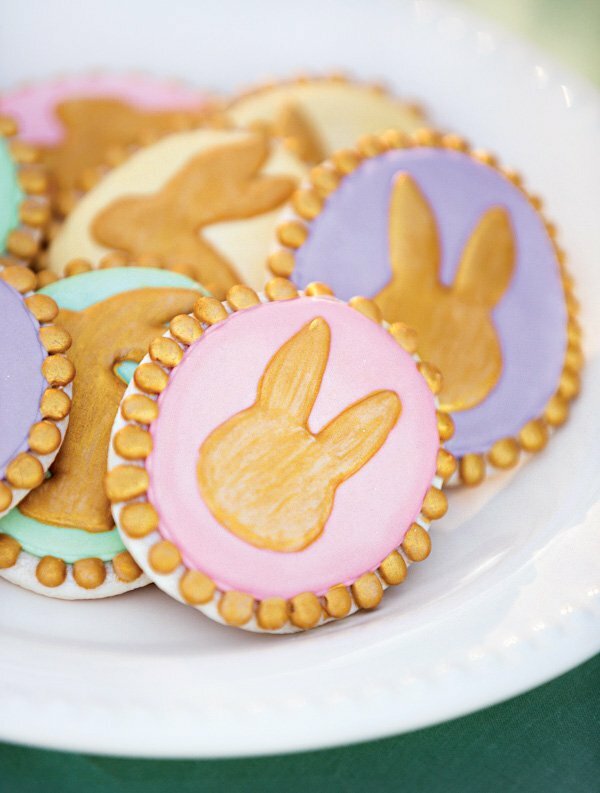 This year we wanted to do something out of the box for Easter, not just another bunny or chick theme. 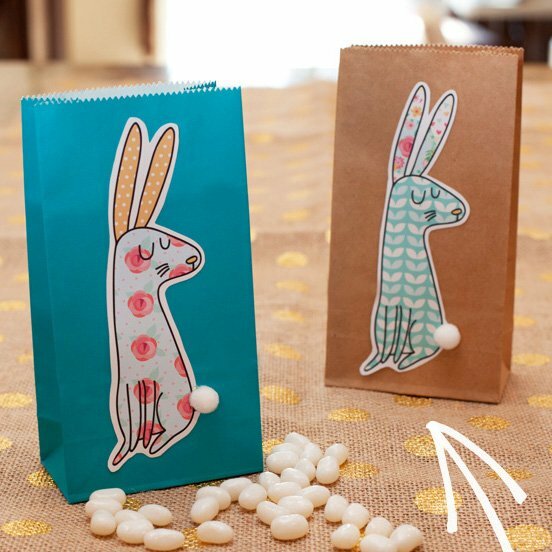 We thought about all of the elements bunnies, eggs, jelly beans, chicks, and then it occurred to us… Kids love to “hunt” for eggs so why don’t we do a pirate theme since they hunt for treasure. 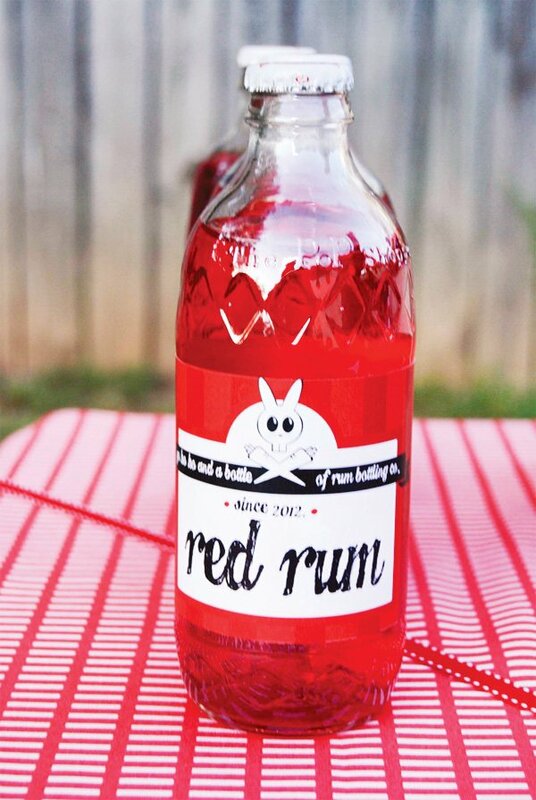 To bring bunnies back into play we married the two and did bunny pirates! 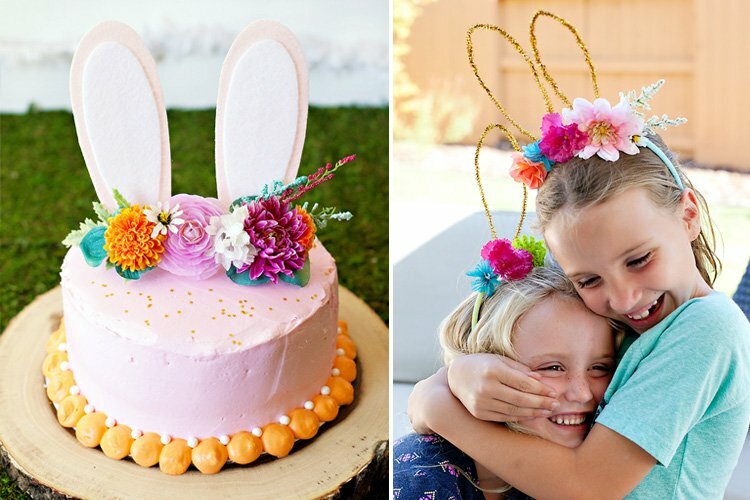 Since we’re getting away from tradition and by the book elements, pastels were out of the question. 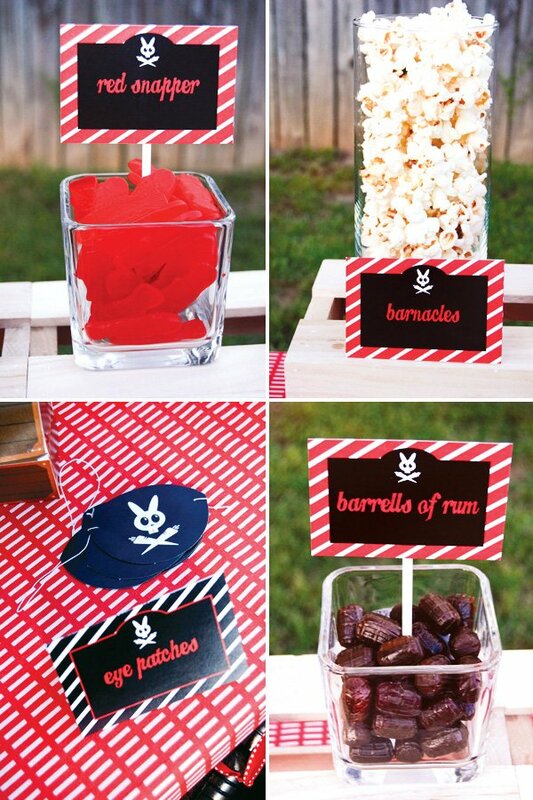 Instead we used traditional pirate colors red, black, brown and white. 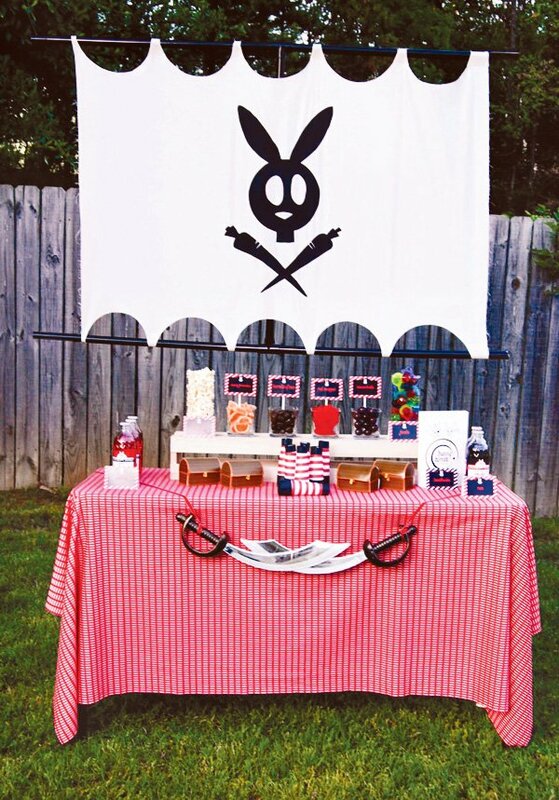 We made a sail with the bunny pirate skull out of fabric, paint and pvc pipes. 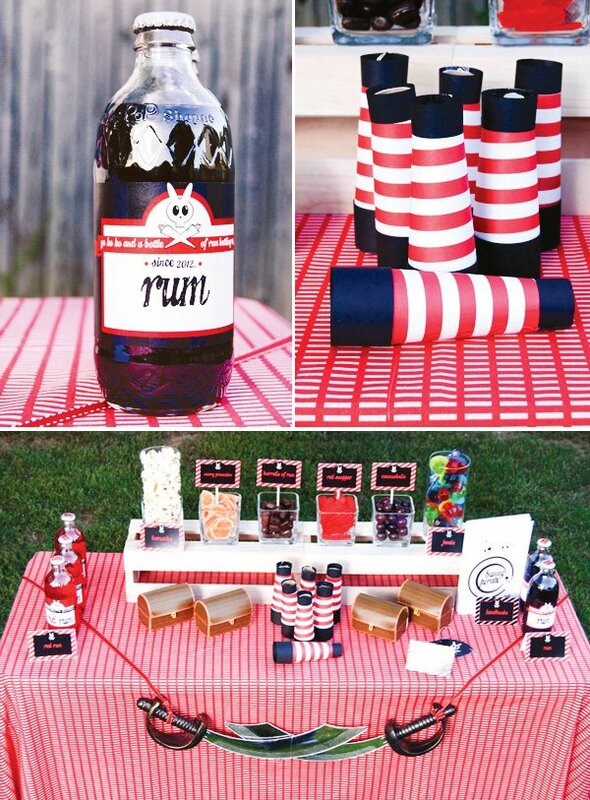 The treats on the table included popcorn which represented barnacles, grape gumballs for cannonballs, rootbeer barrell candy, bottles of cream soda and black cherry soda symbolized every pirates favorite drink, rum. To prevent scurvy we had orange gummy slices and every pirate needs jewels even if they are ring pops. There were also tiny treasure chests filled with gold and silver hershey bars and rolos to represent gold dablooms and silver and gold bars. 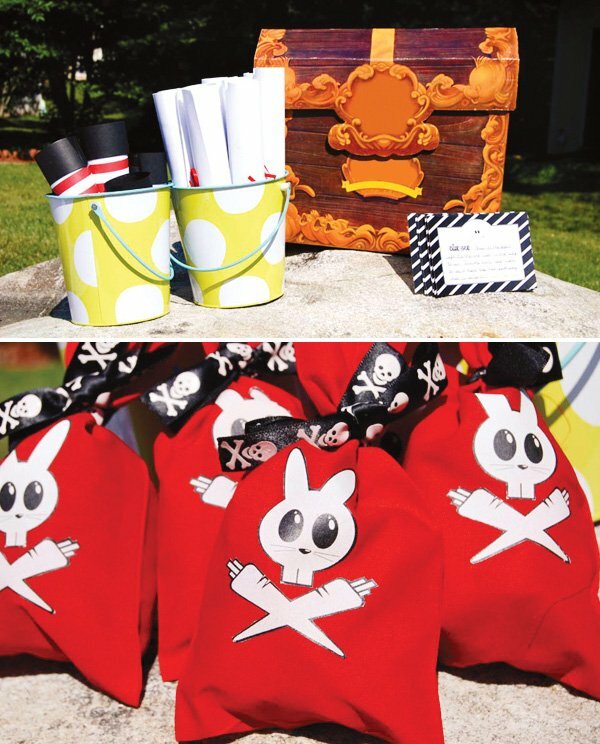 As fun basket fillers I made a bunny pirate activity and coloring book with matching crayons. 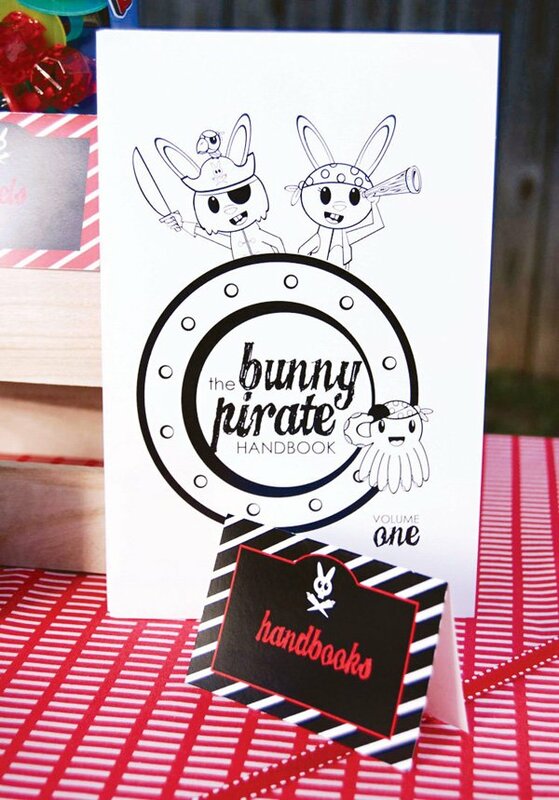 The books were filled with fun pirate facts, coloring pages, and activities. There was even a section for creating your own pirate name. The kids really got excited with this part after the games were over. I got saddled with Green Bottom Sally. We really wanted to keep the kids busy and occupied for a large part of the day so we took them on a treasure hunt for starters. There were clue cards with a rhyme that led them to their next destination. Just in case the kids got stumped we created a map of the house and yard with made up destinations that resembled places and objects in the house. The “Land of Bath” was the Bathroom and “The Infernos of Fire” was the fire place in the den. At each stop they received a treasure. 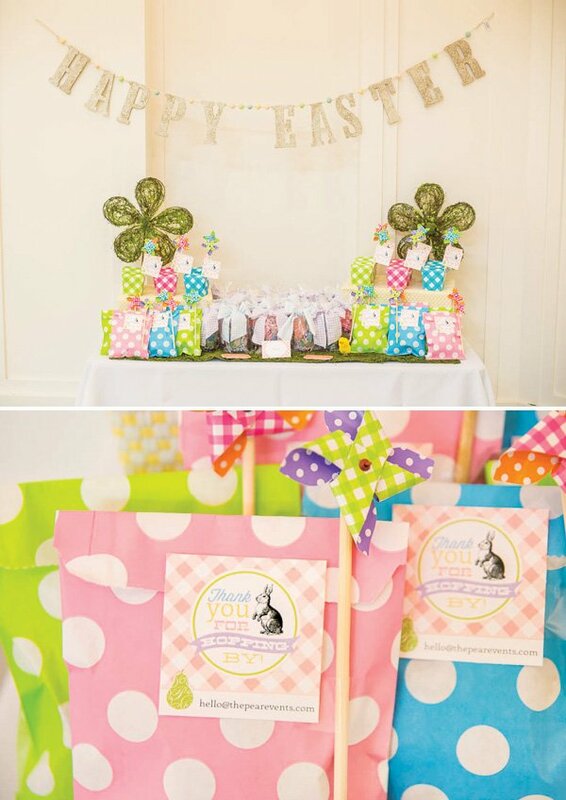 The treasures included maps, eye patches, hooks, spy glasses, the bunny pirate handbook, pirate hats with bunny ears, and at the very end there was a treasure box filled with goody bags and candy. The other activities were an egg toss, egg and spoon race, and egg coloring. We created a carnival style game where the object of the game was to get as many “cannonballs” to hit the targets as possible. We used water balloon sling shots from the dollar store and plastic eggs. I’m not going to lie – this game was a lot harder than we thought it was going to be – so all the kids under the age of 5 ended up tossing the eggs instead. The winner got to choose between bubble swords and travel games. 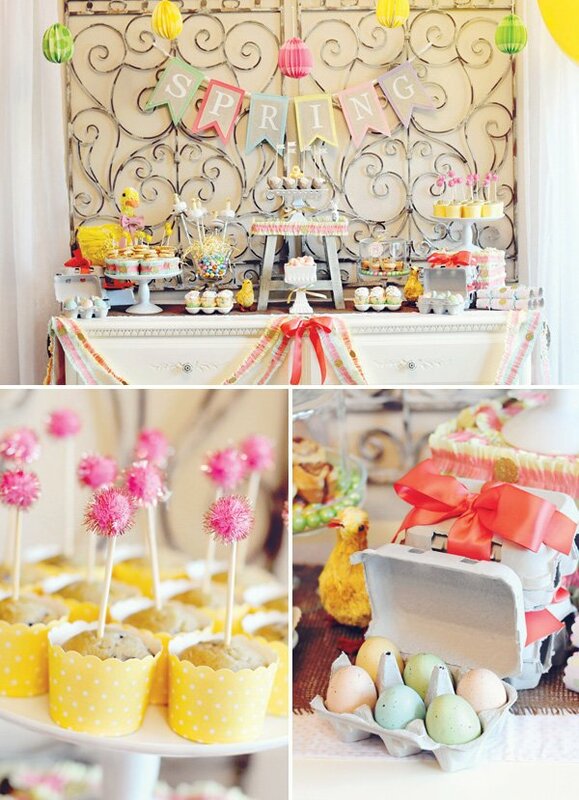 My favorite element of the day would have to be the easter egg hunt. Which we were well prepared for since we kept all of the baskets and eggs from last year. A huge money saver since all we needed was candy and toddler treats. I also made cute little signs mainly to help with the smaller kids and to keep everyone out of the neighbors yard. where did you get the bands for the blue tubs? Bridget I made the wraps if you’re interested in them visit my shop at http://www.cioprints.etsy.com or email me at [email protected] and we can discuss the details. 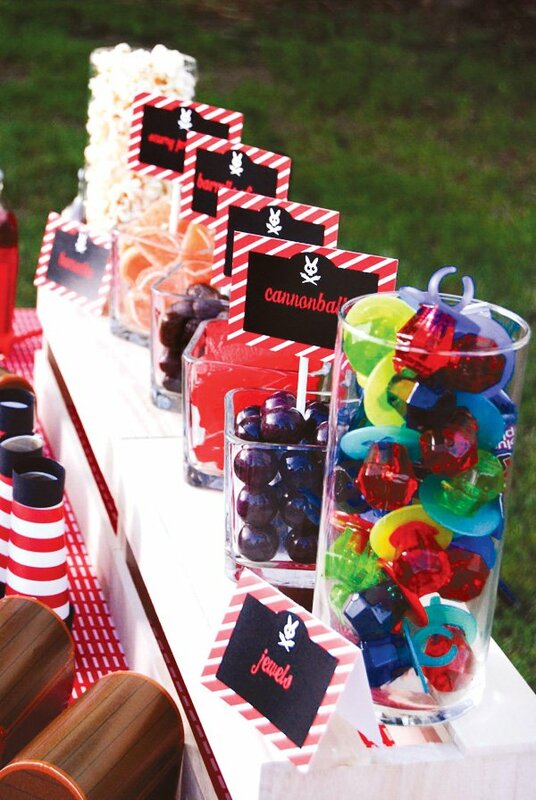 Love the party idea! Did you make the stripped spy glass telescopes? Thanks so much, I did make the telescopes myself. If you want I can email you the instructions. I would also LOVE the instructions for the Spy Glass!! Could you tell me where you got the sails and bands for the boats, and the food tags? I am in the UK, so probably can't get them unless they were downloadable..? What a fantastic party you created! also how to make the spy glasses? Could you please email me the directions for the spy glasses? Thank you! Great ideas. How did the ring pops do since they weren’t in their packages? Love this! Could you please email me the instructions for the spy glasses?? 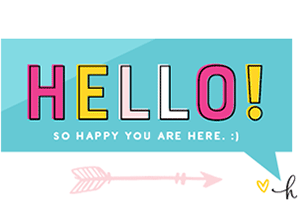 [email protected] thank you.